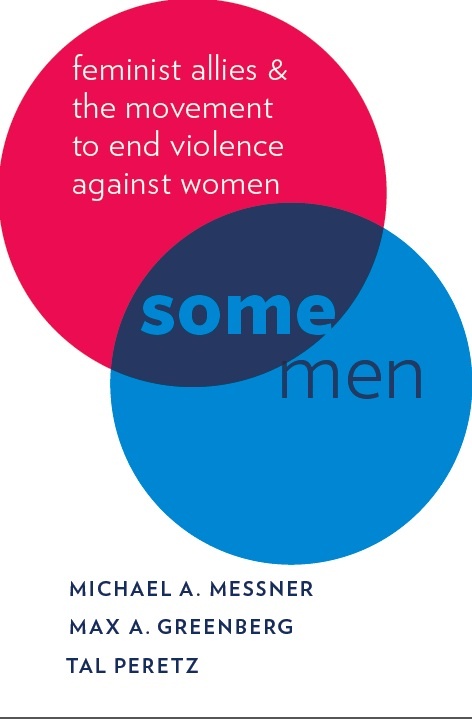 Late in 2014, Cheryl and I represented the blog and the Center for the Study of Men and Masculinities at the annual NWSA conference in Puerto Rico. The highlight of the several day event was the keynote speech given by feminist hero, bell hooks. (The entire speech can be found here.) 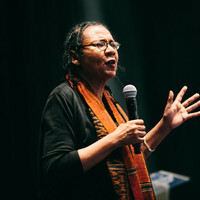 In her talk, hooks discussed a variety of important topics: violence, male allies in feminism, the role of the academy, and the importance of love. Here, I’ll provide a brief overview.